At the loft, if there’s a part of the creative process we truly believe in, it’s the creation of mood-boards. We love mood-boards because they take us to a different place mentally, they give them an almost infinite source of creative ideas and they also help to guide in the process further down the line. This week we were having a chat about mood-boards in the studio and stumbled across a few crackers.. Both were for car-design projects and both are absolutely brilliant. 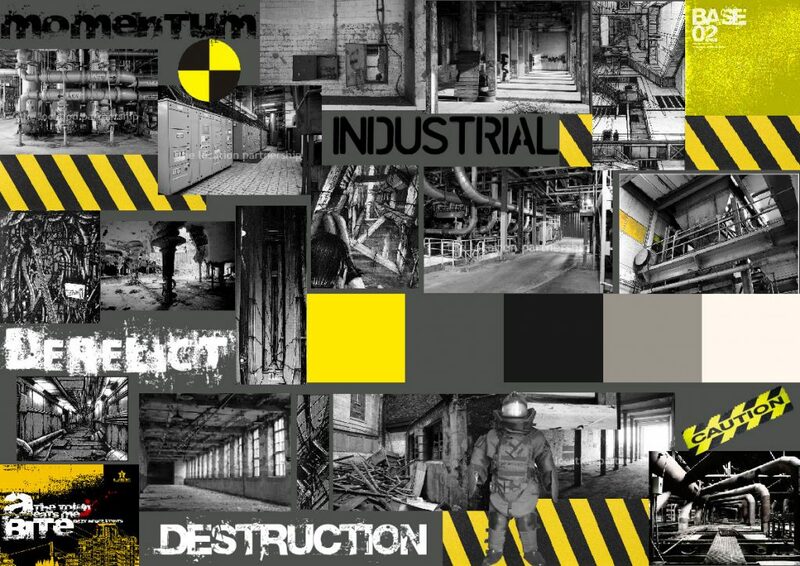 The ‘INDUSTRIAL’ board by Kevin Roy shows old abandoned factories and warehouses as the main inspiration. What’s so brilliant about this board is the way the images aren’t just industrial but have been treated in an industrial way too. Mainly black and white with flashes of colour, some of them are horribly low-quality and the line-tracing is rough too but all that adds to the desired emotion being chased by the designer. Ken goes further by experimenting with typefaces that are similar in style too as well as inserting the bold ‘YELLOW and BLACK’ striped caution signs. Finally, the acid-feel of the album cover on the top-right of the page completes an outstanding board. The ‘ART-DECO’ board by Nick Turner (https://bit.ly/2MgJN6l) is equally as impressive. 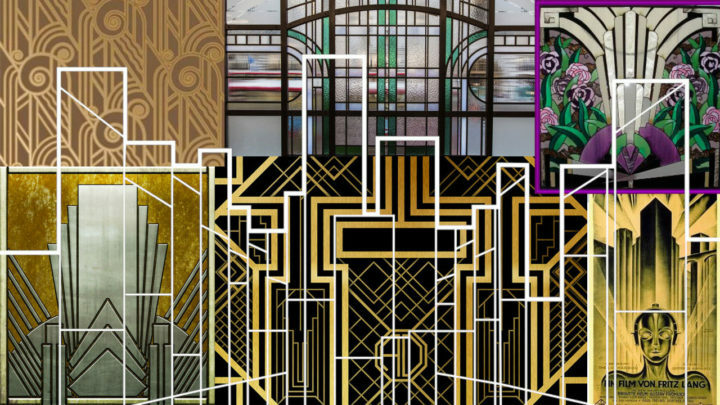 We have a beautiful exploration of shapes, patterns and rich colours which are all key to the ‘ART-DECO’ look. We have subtle nods to Futurism and Art Nouveau in there as well but what’s really lovely is the subtle vector lines over the top of the entire board. Both are amazing mood-boards and what makes them so good is that they completely describe the themes they are covering in the purest, most expressive and honest way possible. For us, inspiration is vital to any creative action, it’s what makes it all worthwhile. If a mood-board’s job is to inspire, then both of these would give any designer of any type the richest source of inspiration to get going. 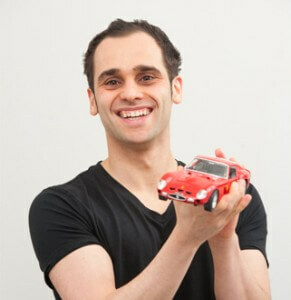 Benedetto is an ideas-driven Creative Entrepreneur. He is on a mission to unleash the power of creativity to create a better world – for people, business and society. He is the founder of the loft, a design and branding house which operates worldwide helping companies bring their brands to life in the most imaginative and effective ways possible. A real man on a mission. Benedetto likes to make things happen fast and in a big way.